Eichner is represented by UTA, 3 Arts and Ziffren Brittenham. Stoller is represented by UTA and Ziffren Brittenham. 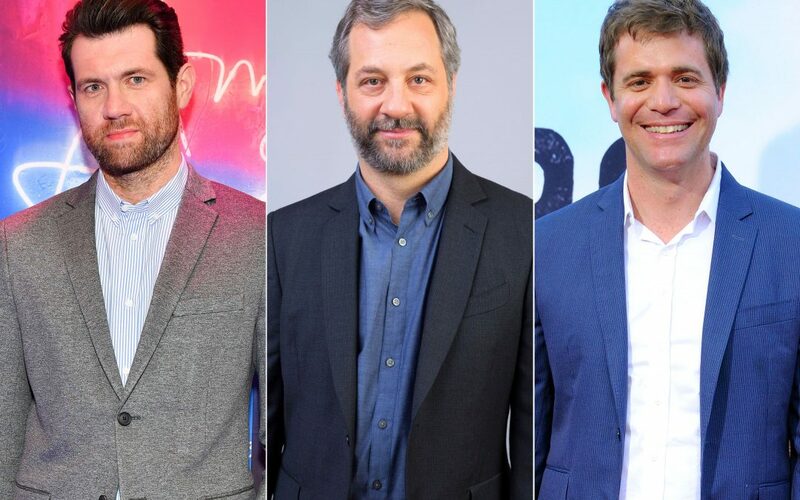 Apatow is represented by UTA, Mosaic and Ziffren Brittenham. The news was first reported by Deadline Hollywood.